Why does the app request access to my location? Do you collect or save my location? 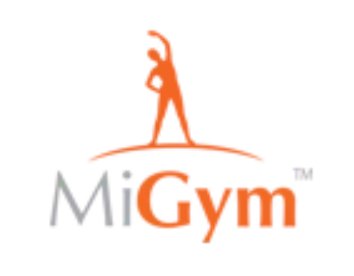 - Find your current location so we can show you the gyms closest to you (but, we don't save this). This gets called only on the screens where we need this - like the "Change Locations" screen.